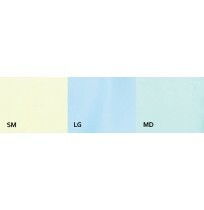 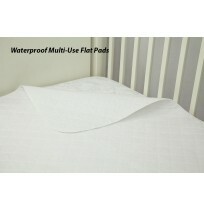 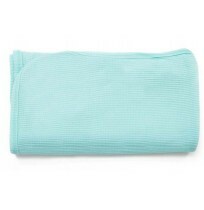 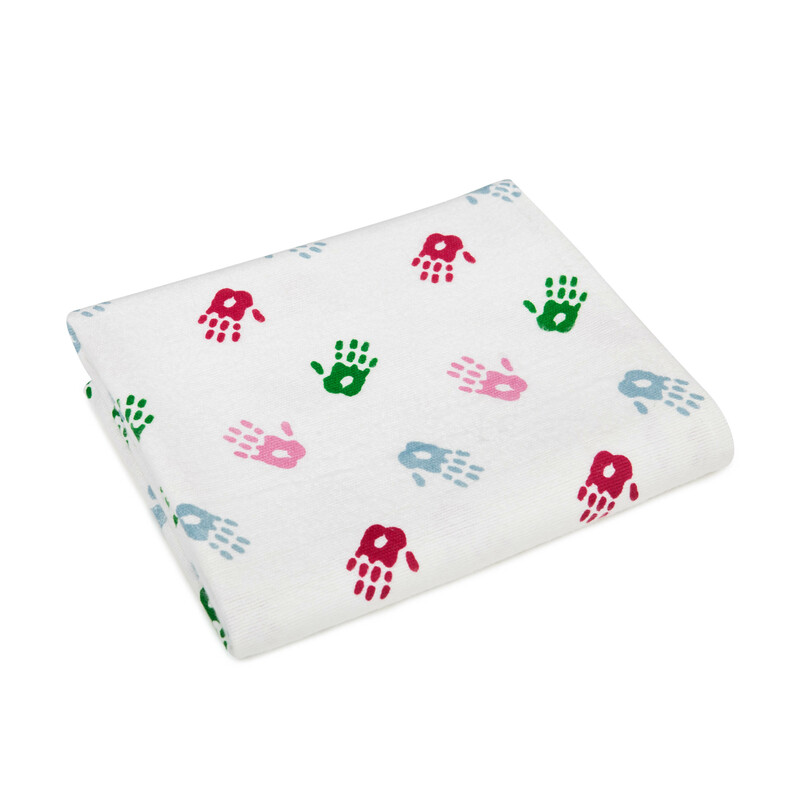 Hospitals are in constant need of different types of healthcare baby textiles. 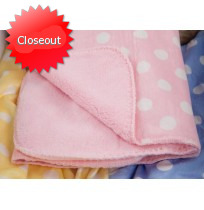 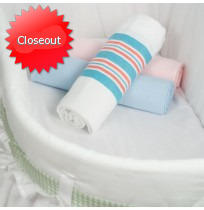 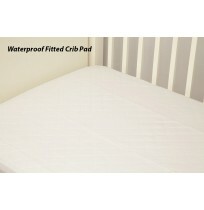 baby shirts, baby blankets and cloth diapers. 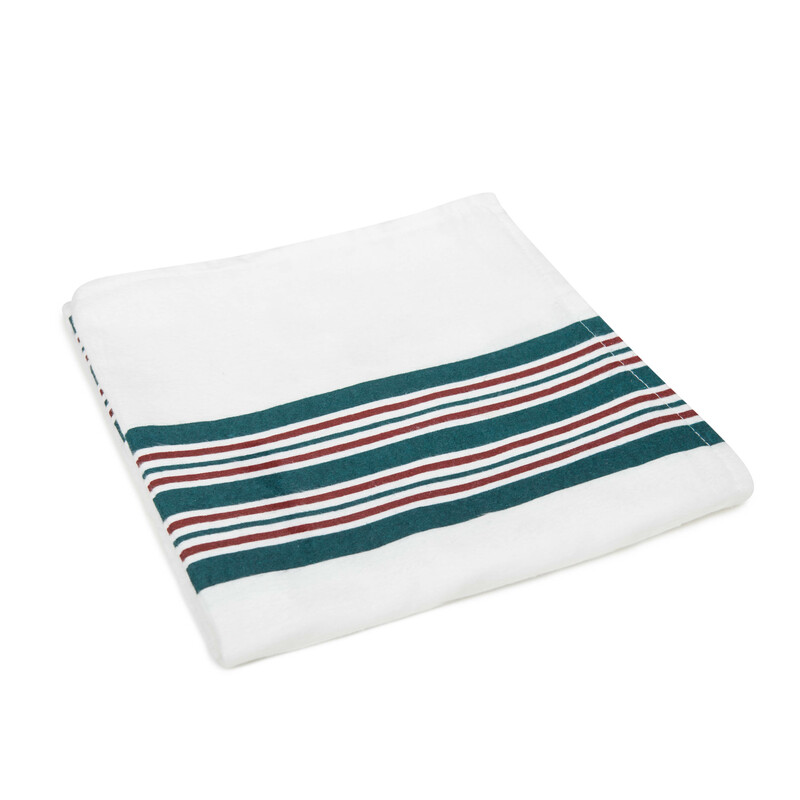 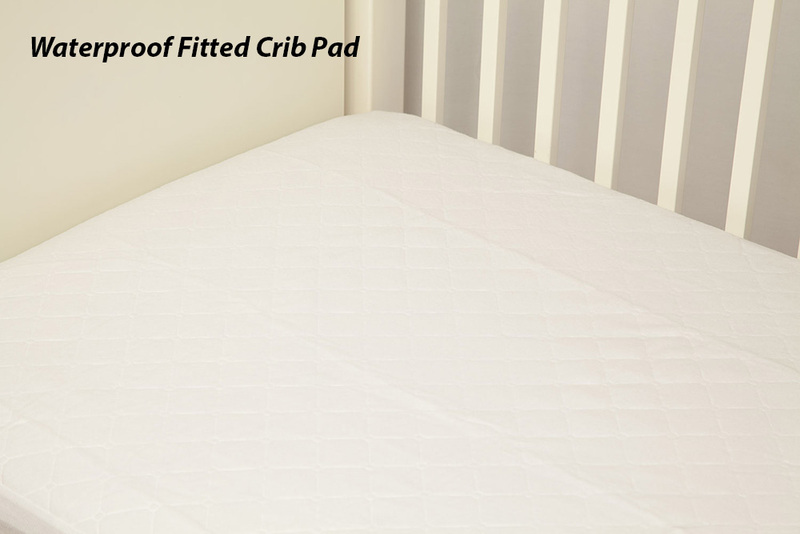 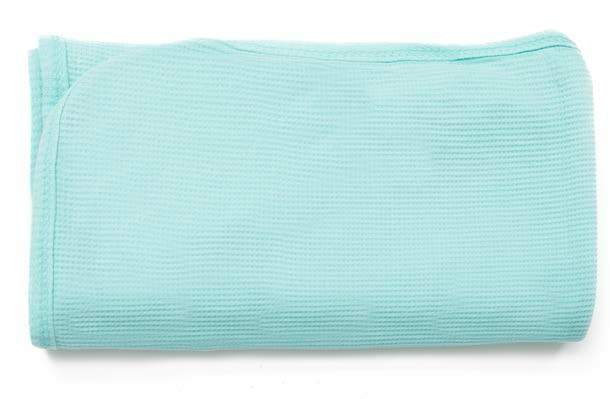 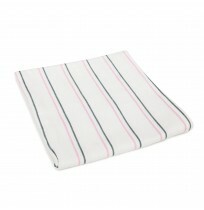 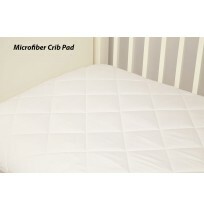 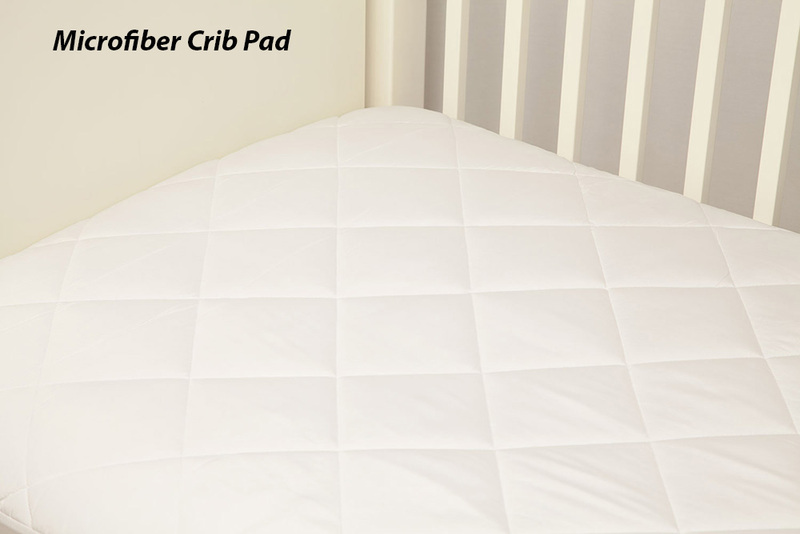 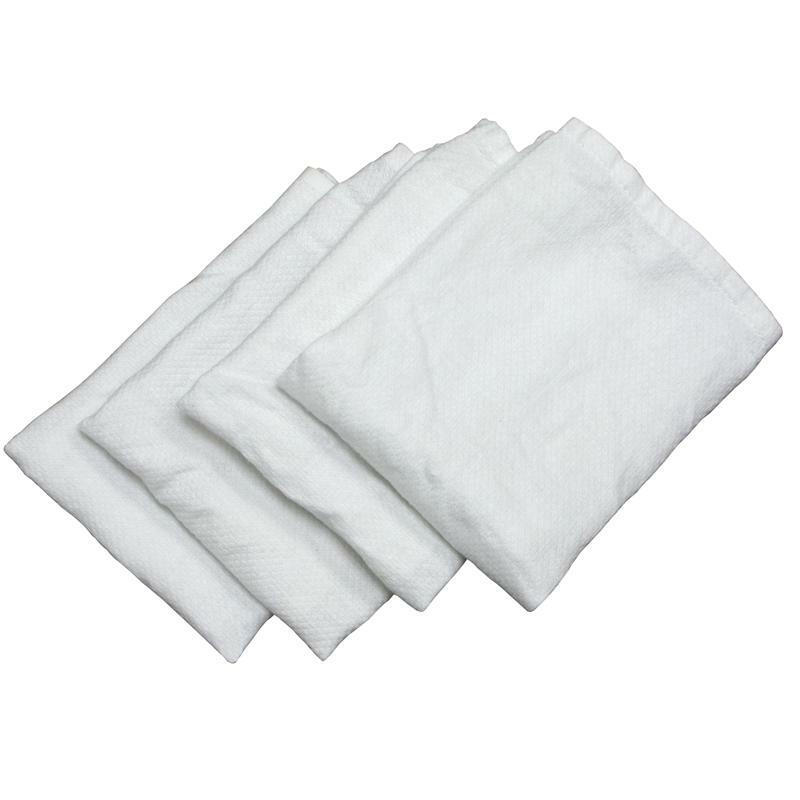 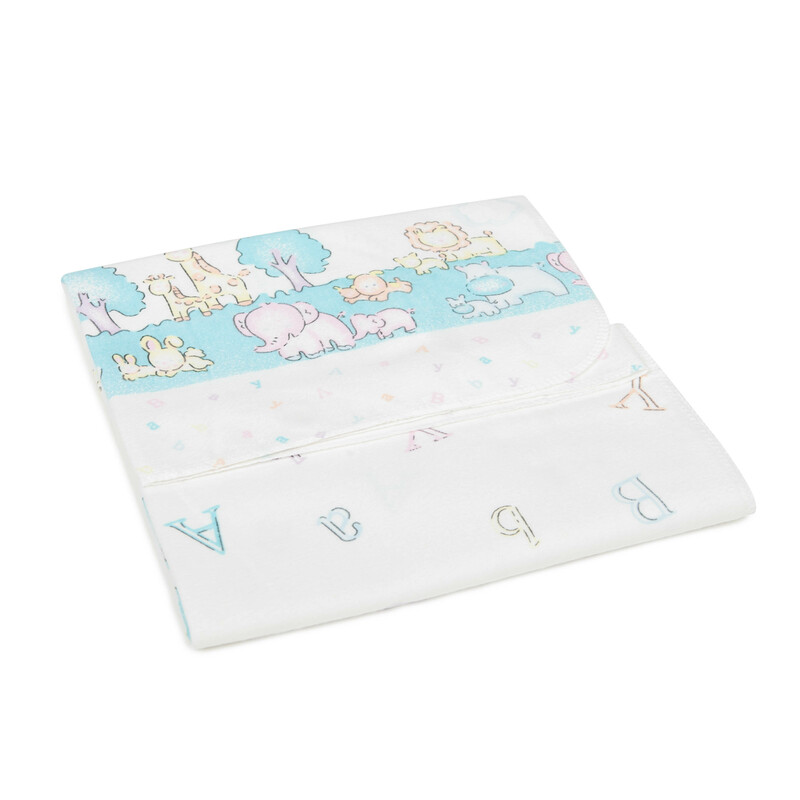 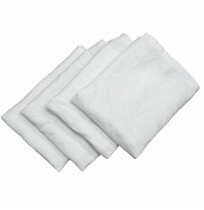 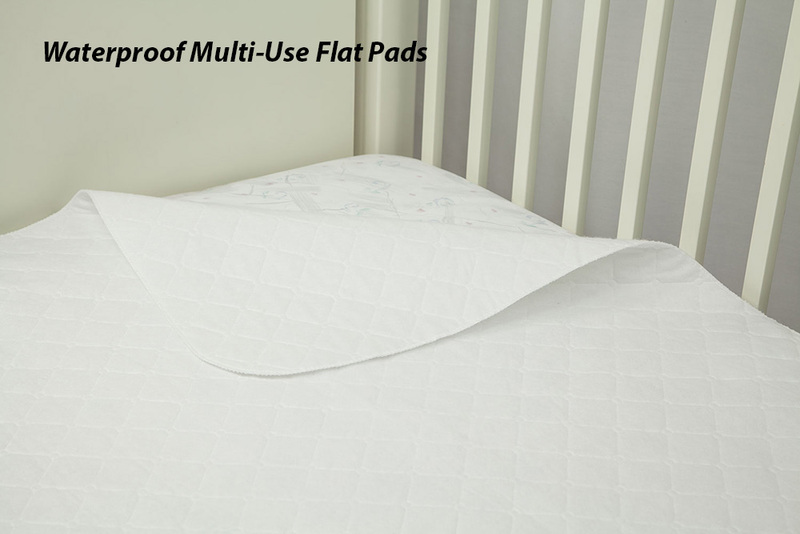 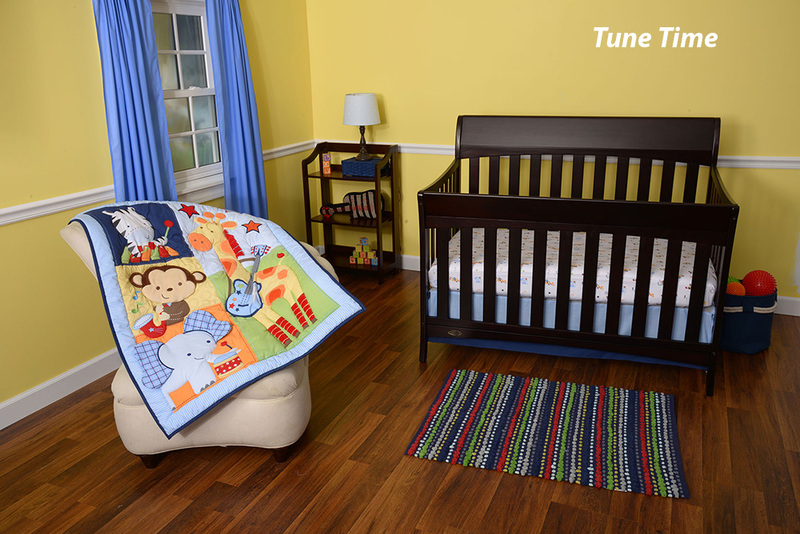 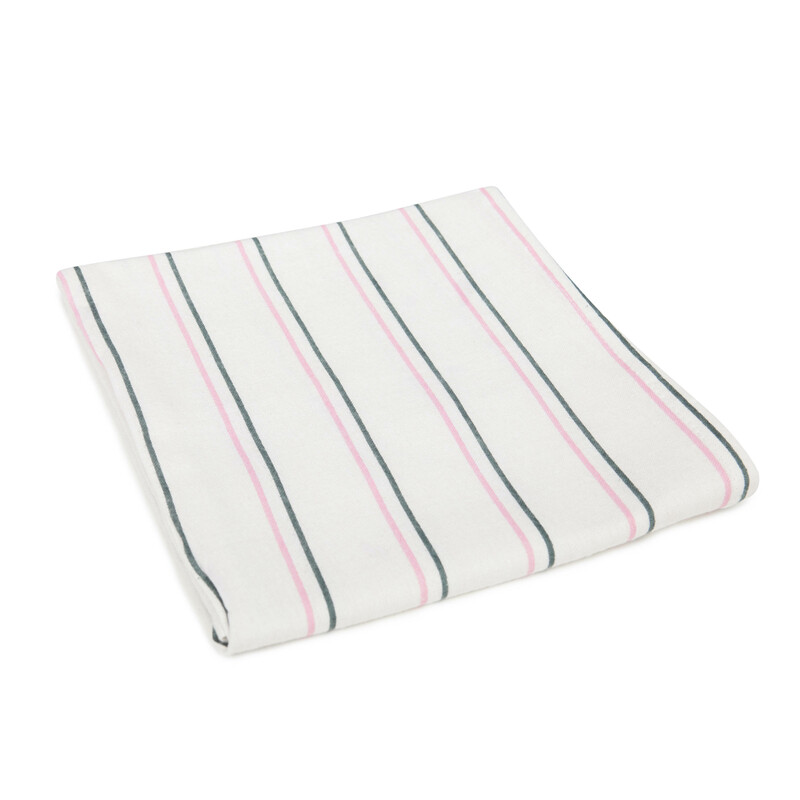 These new born linens are desgined to cradle the littlest patients in your hospital.